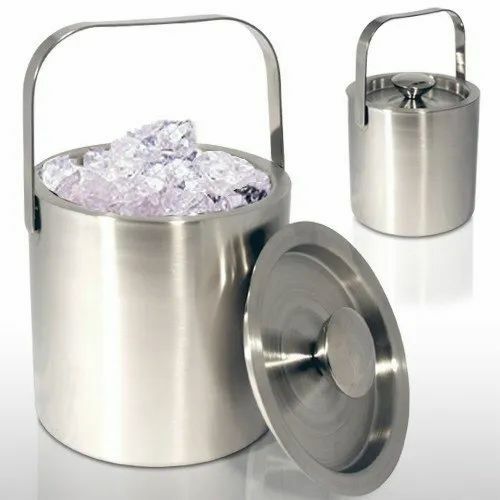 We offer a great selection of promotional bar accessories for clubs, pubs, hotels and Liquor Companies. 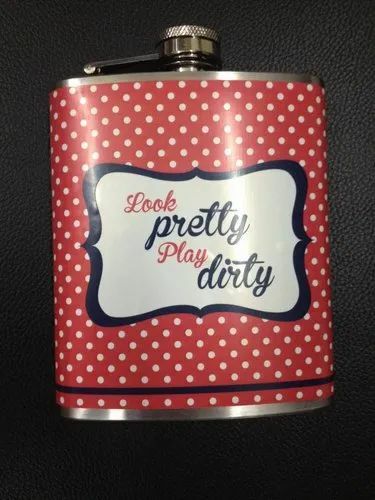 Whether you are looking for promotional Coasters and Keychain, low-cost bottle openers and trays, printed beer mats and coasters, cheap bar runners and ice buckets, value for money cocktails shakers and straws, or custom pitchers and tablecloths, we are able to meet all your requirements. 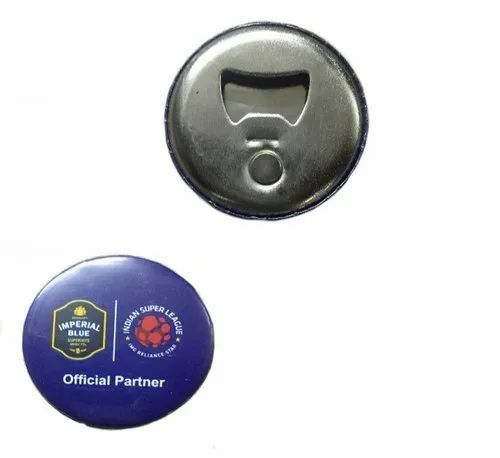 This economical flat bottle cap opener is essential for every bar, restaurant, or as a promotional giveaways! Speeding up your bottle service, this tool is designed to make the life of the bartender run more efficiently and smoothly. 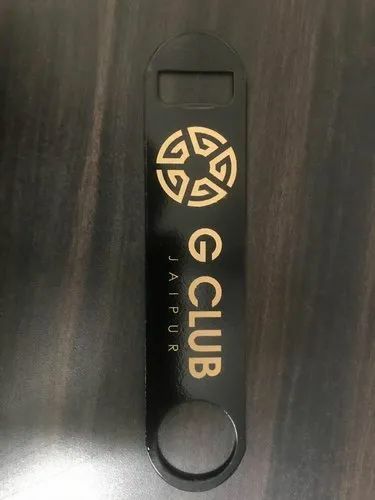 Make sure your bartenders and wait staff are prepared for the night by giving each of them one of these bottle openers! This item can safely be cleaned in a commercial dishwasher. A convenient thumb hole at the other end of the bottle opener lets you hang the item from hooks or coolers for easy storage. It also allows you to pull bottles out of ice! 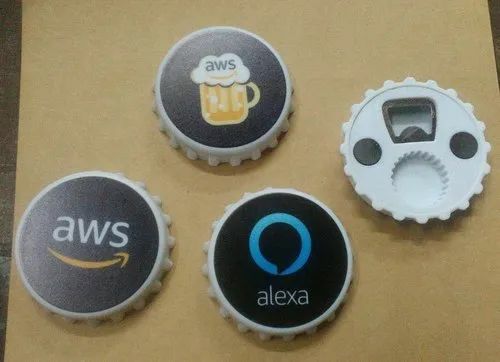 The simple, classic design of this bottle opener makes it possible for anyone to pry the cap off of the bottle without any hassle, saving time and energy. 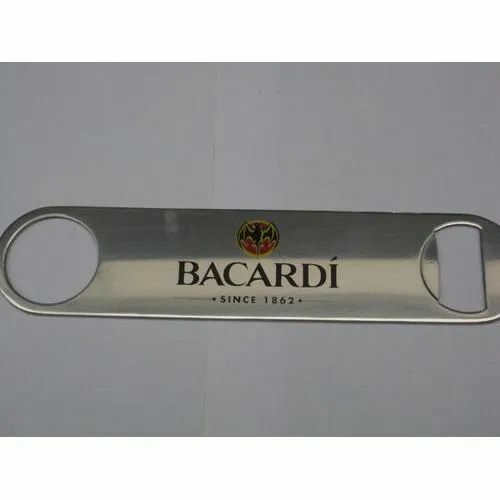 The original stainless steel bar blade featuring bottle opener on one end and spinning ring on the other. This bar blade easily opens all type of bottle top bottles over and over again without fail. This bar blade is an essential piece for any bartender or enthusiast. 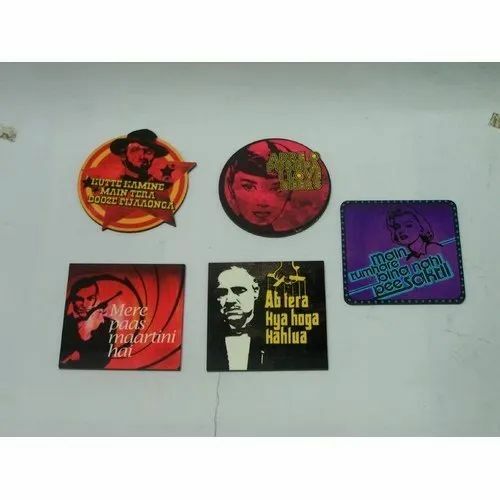 We are offering MDF Coasters to our client. We are offering Bar Runners to our client. 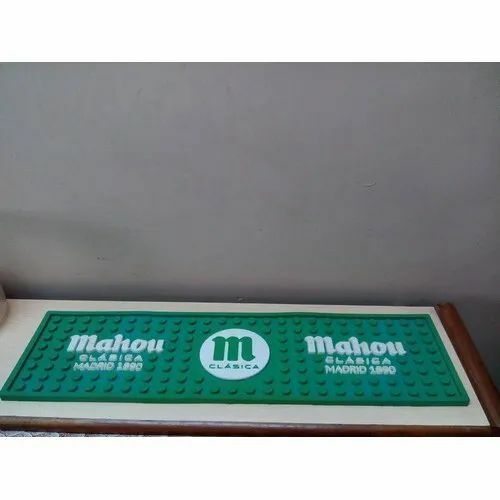 We are one of the prime manufacturer, exporter, wholesaler, trader,& supplier of a broad collection of Acrylic Coaster Set. 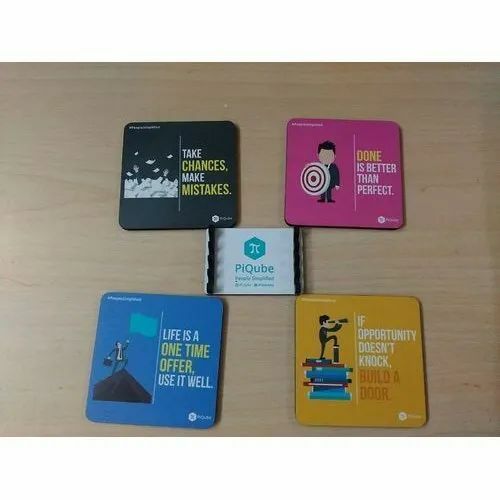 The offered coaster set is extremely demanded in homes, fast food restaurants, hotels and canteens for serving tea or coffee. 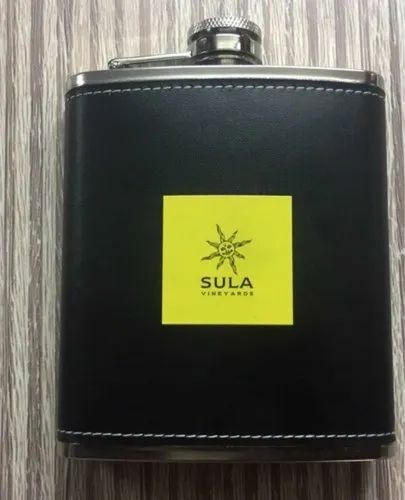 This coaster set can be also customized by our professionals in various designs and sizes as per customer's choices. The offered coaster set is checked from our end before delivering to the customers. 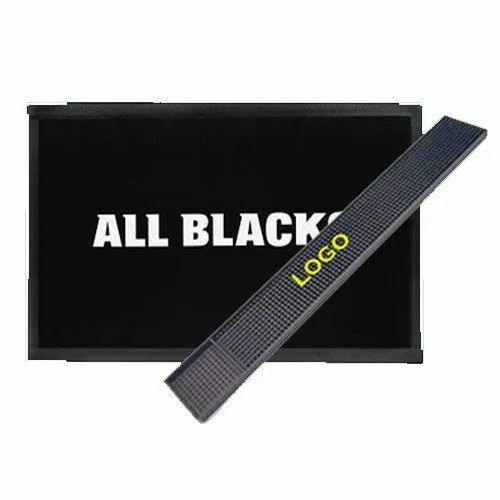 We are offering Black Bar Mats to our client. 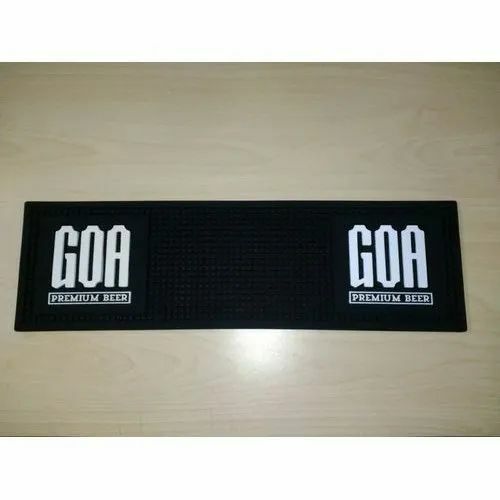 We are offering Promotional Bar Mats to our client. 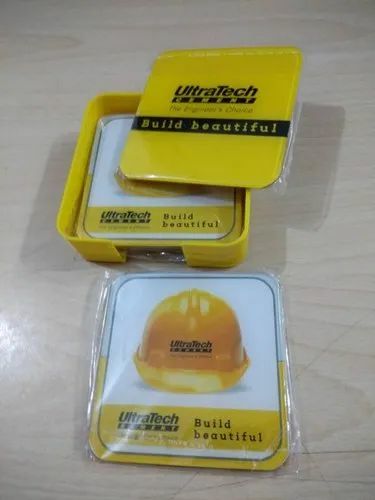 We are offering Acrylic Bar Coaster to our client. 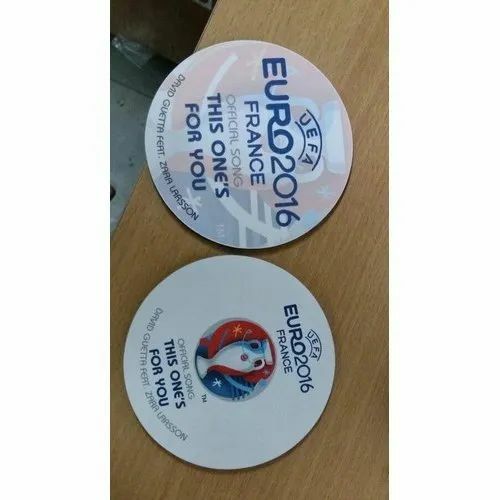 We are offering Bar Coasters to our client.